Bring racing experience to a whole new level! An unbelievable 3D racing journey! Incredible small size, only 25M! And no extra data needs download! Rule the city, be the king of the streets racing! 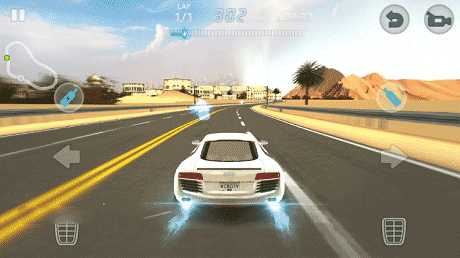 Real cars, real tracks, real-time racing with epic drift stunts. Challenge world champions and climb up the leaderboard! Upgrade turbo engine, find the optimal tune for your car. 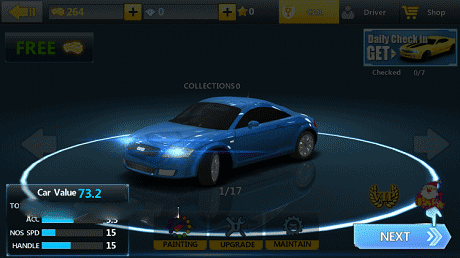 Customize your car with colorful paints, cool stickers. Race around the world’s most dynamic cities like Tokyo, Paris, Chicago, London, Macao, Cairo, Hawaii, Chengdu. 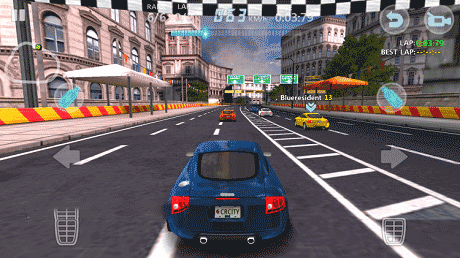 Download last version Street Racing 3D apk + Mod Hacked Free shopping for android from revdl with direct link.